The glorious doctrine of justification by faith far exceeds even the great charters of freedom and liberty which we have seen throughout history. This doctrine is expounded by the apostle Paul whose letter this is and in it we see the key themes of his theology expounded. Joey Pipa, an able Biblical expositor committed to the inerrancy of Scripture, brings this important letter with practical lessons for the church of every age alive for us. Galatians - Focus on the Bible by Joseph A Pipa was published by Christian Focus Publications in September 2010 and is our 25579th best seller. 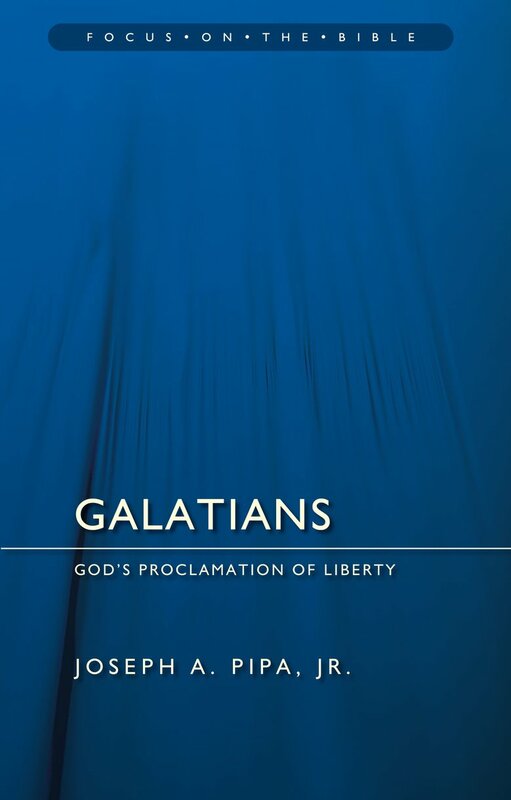 The ISBN for Galatians - Focus on the Bible is 9781845505585. Be the first to review Galatians - Focus on the Bible! Got a question? No problem! 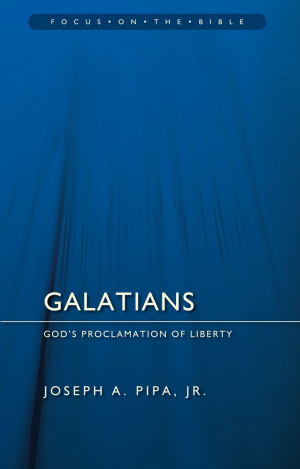 Just click here to ask us about Galatians - Focus on the Bible.